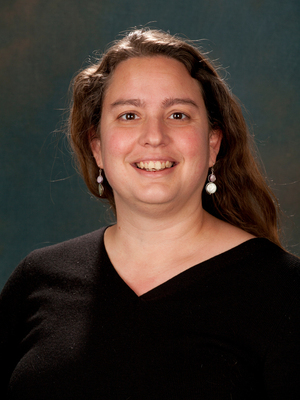 A member of the faculty since 2005, Prof. Johnson is an observational astronomer who studies stellar abundances, the origin of the elements, nucleocosmochronology, and the formation of the Galaxy and the Local Group. She is currently working on the abundances in the most metal-poor stars, abundance ratios in Galactic globular clusters, and the metallicity and enrichment history of the Galactic bulge. Prof. Johnson is the Science Team Chair of the SDSS–III APOGEE survey, a massive near-IR spectroscopic survey of the Galaxy, and heavily involved in analyses of the SDSS SEGUE surveys, which have mapped the Galaxy with optical spectroscopy.